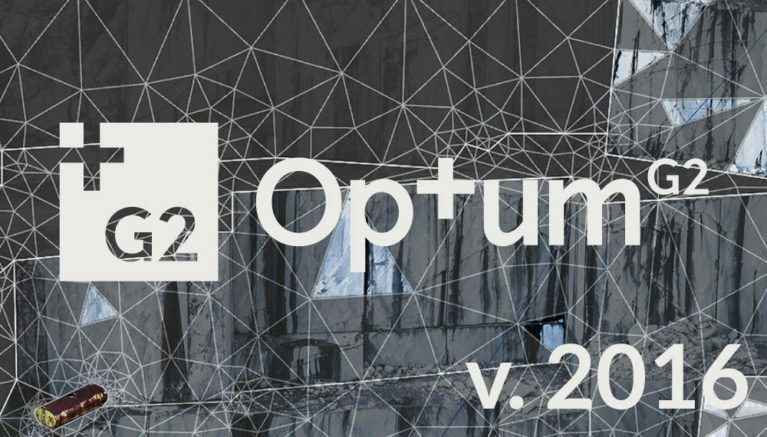 The latest release of OptumG2 is now available for download. This release includes a library of 82 sheet pile profiles from the 2016 ArcelorMittal catalogue. Download the newest version right here.